I love films. I love watching them, being inspired by them, studying the meanings, and learning the craft. I'm one of those guys who actually watches the special features on DVDs. I also try to give back to the film-watching community (this website for example). I rate films on Netflix and IMDb, and even contribute trivia on the latter's website in hopes to give my favorite films some due credit and attention. In fact, it's because of the ratings that I discovered one of the greatest modern filmmakers. A few years ago, I noticed a trend in my ratings for a little-known director named Marc Forster. I consistently rated his films 5 out of 5 stars. It took me by surprise to look back at his credits and notice how vastly different his projects were. When you look at a film like The Kite Runner and place it next to Quantum of Solace, you can't help but be impressed by this director's versatility. To date, Forster has directed Monster's Ball, Finding Neverland, Stranger Than Fiction, The Kite Runner, and Quantum of Solace (the James Bond film), just to name his more famous pictures. When I asked colleagues about those films, they were typically unaware that some of their favorite films had been directed by the same person. 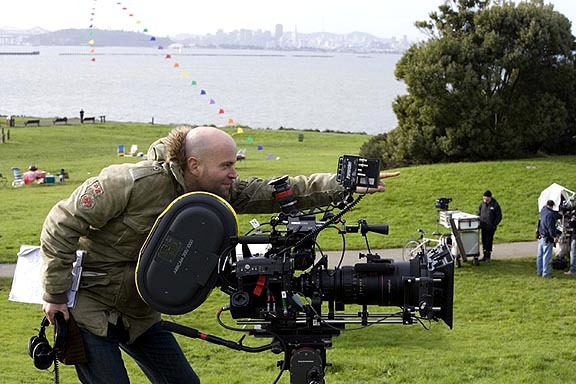 Marc Forster began his filmmaking career directing documentaries as a student at New York University's film school. As a rule, he chooses projects that he feels will challenge him as a director. Furthermore, story is a number one reason for him to become involved. 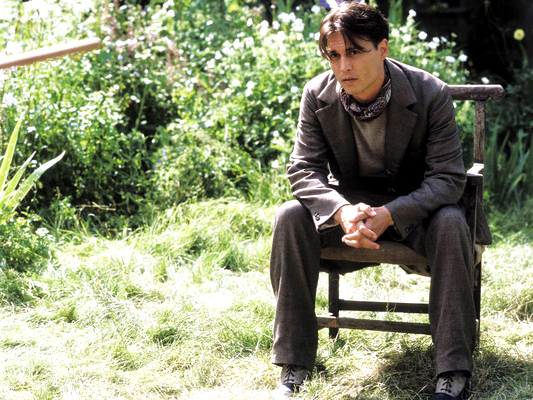 So much so that he once turned down a $500,000 offer to direct a film despite having no income at the time; he simply felt the script wasn't good. From the looks of his films (and from behind-the-scenes footage), Forster comes across one of those few artists whose direction can flow seamlessly between crew and cast. At the same time that he produces visually-stunning and technically amazing pictures, he can also pull Academy-nominated performances out of actors. 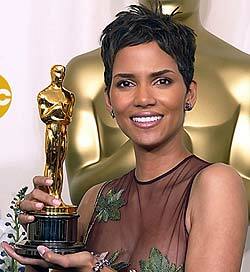 In 2001, Halle Berry won her first Oscar for Best Actress (which was also the first time an African-American female won) for her performance in Monster's Ball (2001). Then there's Will Ferrell's unusually straight performance in Stranger Than Fiction. Ferrell, of course, being famous for his slapstick roles is brought down significantly and gracefully for his role as "Harold Crick". Many people compare Ferrell in this film to Jim Carrey's "straight" performance in The Truman Show (directed by Peter Weir in 1998). Forster has collaborated with Director of Photography Roberto Schaefer since his first short film, Loungers (1995) and Editor Matt Chesse since his first feature film Everything Put Together (2000). Both of these gentlemen have proven without a doubt that they are masters of their craft, much like Forster. What amazes me the most about a Forster film, is the lack of a director's stamp; he's practically invisible. When you watch a Hitchcock film, you can see his style in nearly every frame. When you watch a Spielberg film, you can find many similar themes. In fact, many of the greatest directors are people who can leave their "stamp" on a film. Unfortunately, that leaves directors like Forster hiding in the background because despite Forster using the same editor and director of photography, you never "see" his direction. The only things highly noticeable are strong story, great character development, eye-grabbing visuals, and tight editing. In other words, Forster's signature is his ability to consistently make exemplary films. I still feel most people's opinions on his 007 film, Quantum of Solace, were extremely prejudice. Everyone kept comparing it to Casino Royale and the Bourne films. But if you can watch Quantum based on its own merit, you'll find that it's actually a great film. Another aspect of a Forster film that I find appealing is his attention to detail. 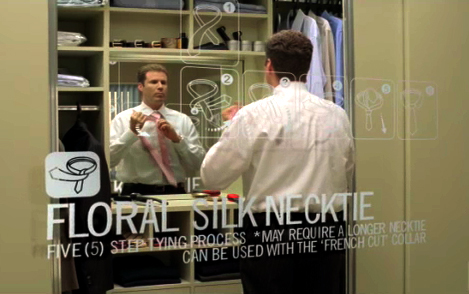 Among other things, his use of graphics in 2006's Stranger Than Fiction is a great example of how special effects can enhance a film without taking away from a great story. It's hard to imagine the film without MK12's (www.mk12.com) graphics work. Forster and MK12 have a wonderful partnership. It's no surprise then, that both Forster and MK12 have worked together on several projects including The Kite Runner, Stranger Than Fiction, and Quantum of Solace. There is a very short list of directors I would love to follow in their footsteps. Forster has a career and style I'd like to follow if I'm ever blessed the opportunity. He knows how to work with actors. He collaborates well with genius craftsmen. He focuses on story and character. Most of all, he loves films. TRIVIA: The first movie Marc Forster saw in the cinema was 1979's Apocalypse Now directed by Francis Ford Coppola.